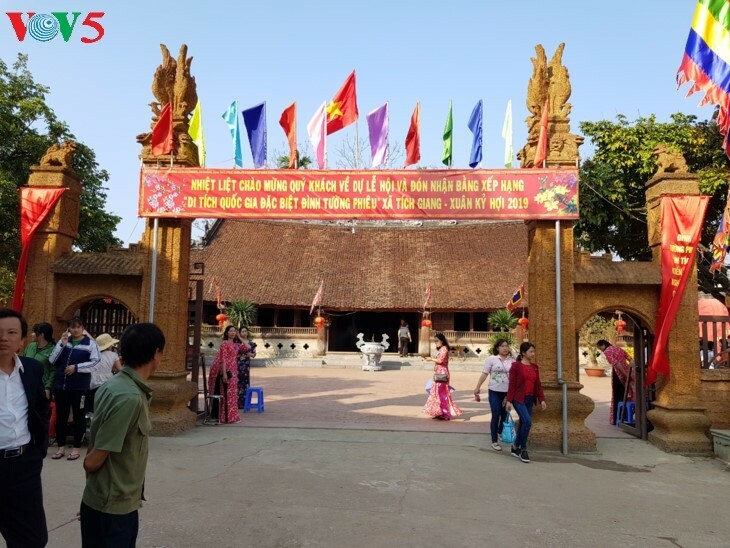 (VOVWORLD) - Tuong Phieu communal house in Phuc Tho district, about 40 kilometers west of downtown Hanoi, is the biggest communal house in what used to be Son Tay province. The communal house, which has the typical architecture of the Le dynasty in the 17th and 18th century was recognized as a special national relic in December, 2018. 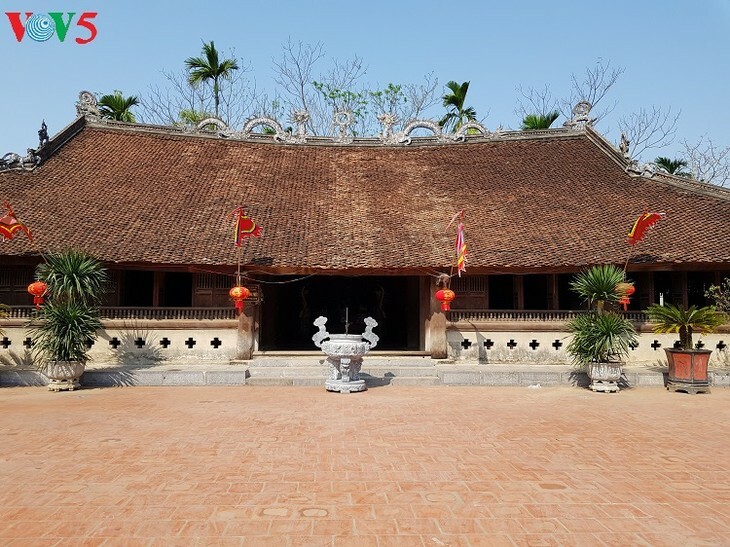 Tuong Phieu communal house was built in 1430 and has undergone several restorations and expansions. The house honors the son-in-law of King Dinh Tien Hoang and the tutelary god of Tuong Phieu village, Saint Tan Vien, who is one of the Four Immortals of Vietnamese folk belief along with Saint Giong, Chu Dong Tu, and the Mother Goddess Lieu Hanh. Saint Tan Vien embodies the aspiration of triumph over natural disasters, especially floods; Saint Giong represents the will to fight off foreign invaders; Chu Dong Tu symbolises love; and Mother Goddess Lieu Hanh symbolizes a rich spiritual life. Tuong Phieu communal house looks southwest to Ba Vi mountain where the Tan Vien temple is located. 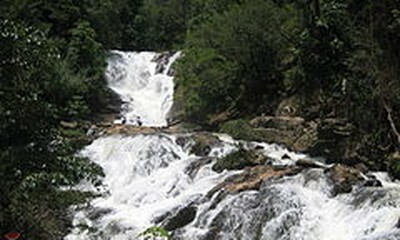 Legend says Saint Tan Vien came to this area to teach people to grow rice and and catch fish with a net fastened to one end of a pole. Tuong Phieu communal house was built of iron wood, terracotta, and laterite. The gate has two main and two secondary pillars embossed with parallel sentences in Chinese script which praise the enormous contributions of Saint Tan Vien. The main house, made up of five rooms and two small chambers, is a place for worshipping and communal activities. A big altar for Saint Tan Vien in the central room is delicately engraved with a picture of two dragons reporting to the King of Heaven. The altar gratings are also engraved with dragon patterns, a departure from other communal houses. Four annual festivals are held at Tuong Phieu communal house. The biggest takes place from the 14th to the 16th day of the first lunar month to commemorate Saint Tan Vien’s birthday. Tuong Phieu communal house was recognized last year as a special national relic site.